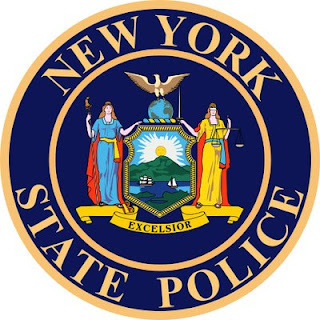 A 25-year-old Olean man was charged with Aggravated Unlicensed Operation of a Motor Vehicle, Operating a Motor Vehicle Without an Interlock Device, and several traffic infractions on June 25, 2018 following a routine traffic stop. According to New York State Troopers, during a routine traffic stop on Cooper Hill Road in the town of Humphrey, officers discovered that Jesse E. Smith was operating a motor vehicle with eight suspensions on his license and without a required interlock device. Wilson was arrested, arraigned in Allegany Town Court, and remanded to Cattaraugus County Jail. He is due to appear in Humphrey Town Court in July.